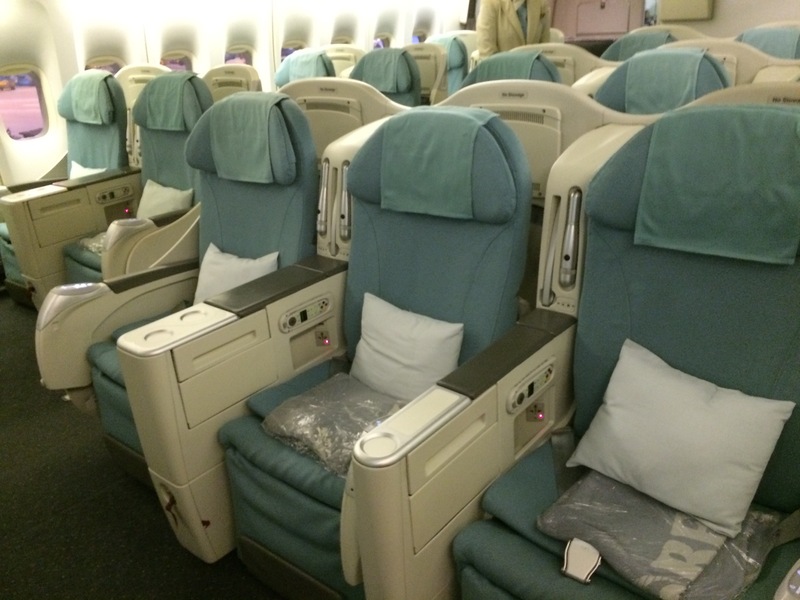 What’s better for an airline in business class – rate or product? Many people collect miles in the modern world of aviation, and I’m happy to say that I’m one of those people. 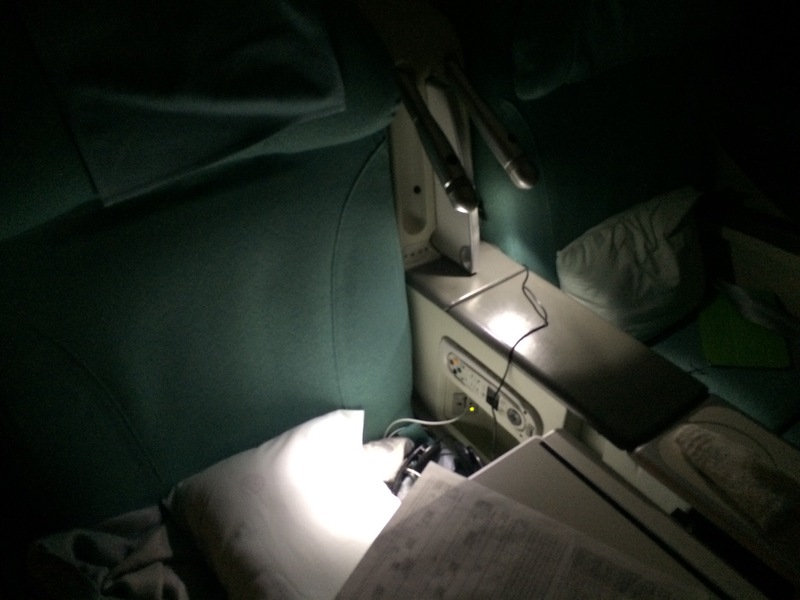 Having scored Cathay Pacific business class seats using (Asia Miles) mileage to London and from Paris to Hong Kong, I’m incredibly happy and excited, and it’s definitely not my only time working with Asia Miles. Unfortunately, being a newbie to the points world in general, I don’t have an account with more than 4000 points in it. Damn. 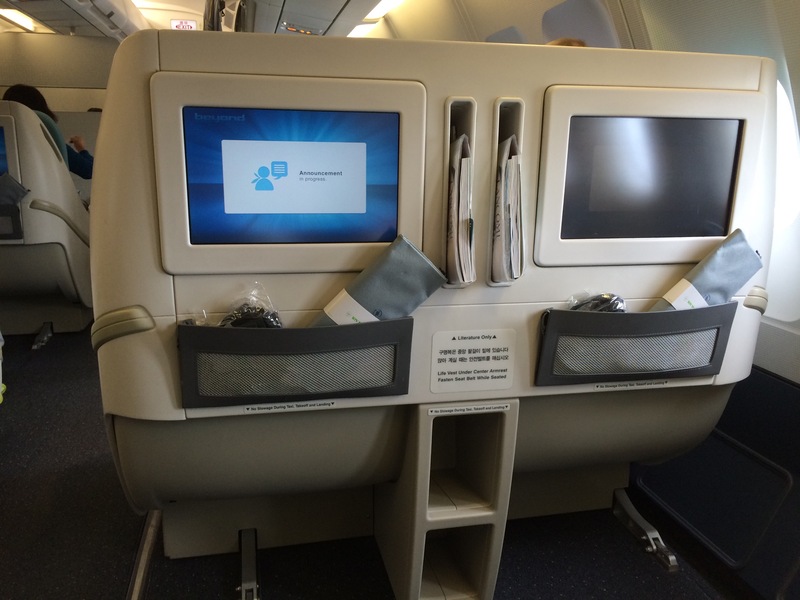 When we’re headed to Vancouver next February, we narrowed down our options in business class. 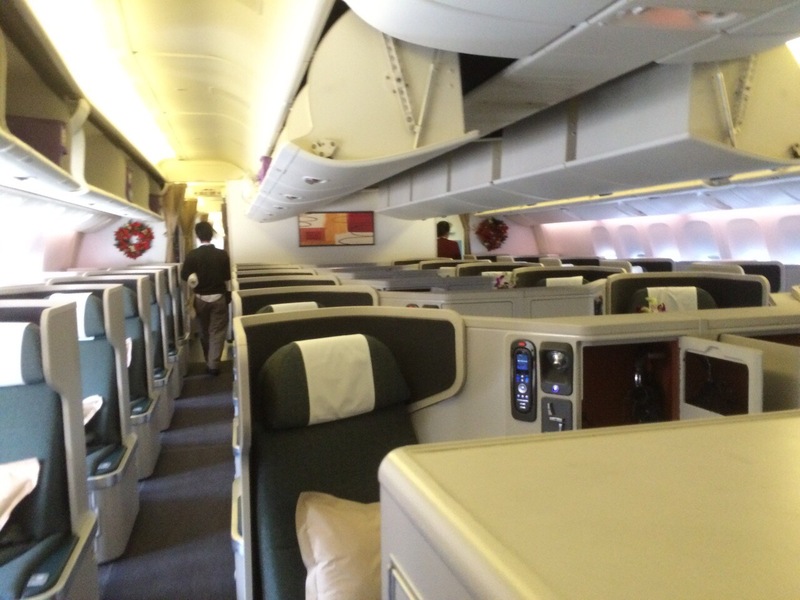 We had roundtrip fares Cathay Pacific’s brand new business class for HK$50,800 (there were $31,100 fares that didn’t suit our dates), Air Canada’s business class for $30,800 (though their confirmation scheme was ridiculous), and Korean Air’s business class for $28,000 (they were both great). As shown above, a logical reason would be to go for Korean Air, which we went with. 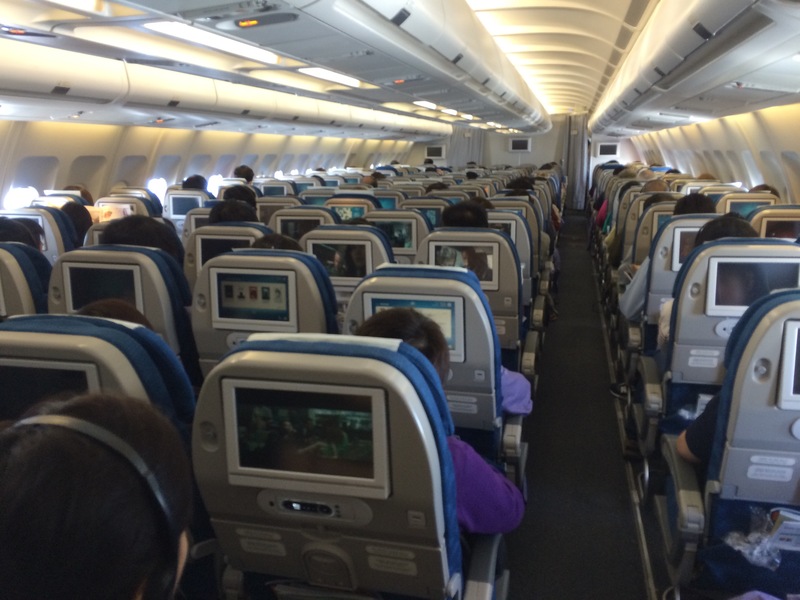 However, I soon realized that we’d be spending 30+ hours in Korean Air’s older angled flat product. Now, I certainly think that with the rates that wasn’t hindering my choices, but it made me question: are seats or rates important for airlines? 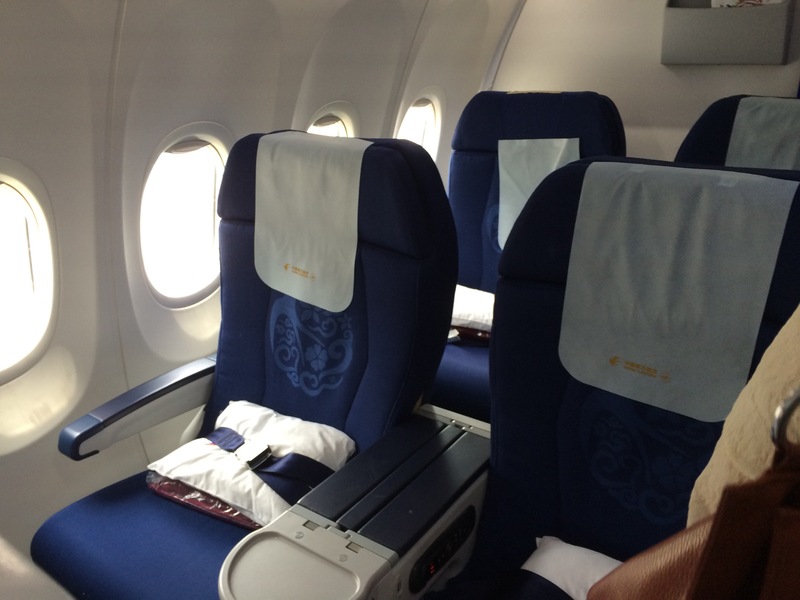 For families after a budget, albeit higher, like us, I think that rates beat seats when it comes to final decisions when it comes to a longhaul business class flight. I believe that in travel, the beauty of it is the destination, and while I value the journey more than most people would, I don’t think it’s worth cashing that much of your money for. For example, we took Cathay Pacific to Auckland last February, and economy definitely wasn’t something that sounded good for eleven hours. 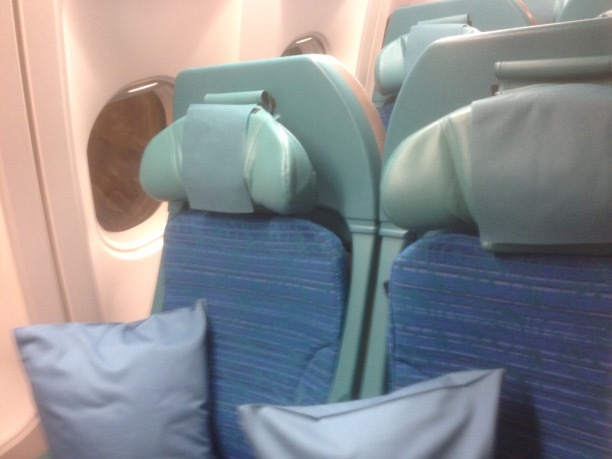 But without other non-astronomical choices, it was the best balance between comfort and budget we could get. 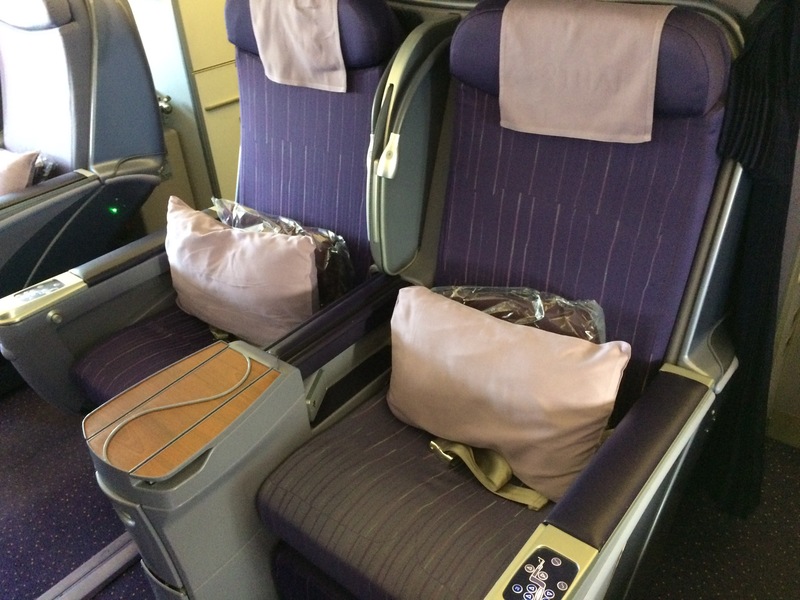 I agree with many travel writers that when it comes down to experience, first class makes sense. With only cash, there’s no way for us to pay for four seats in first class. However, in my opinion, if you can pay for storage and a flat surface and have good money left, pay for it. More personal space is hard to get on an airplane, but I think it’s worth it. I don’t think I’ve got around how convenient the business class experience can be than on my outbound Korean Air flight at the last row of business class on an A330 from Hong Kong to Seoul (in fairness, their economy is spacious too, but with about 80 inches of space, I got to notice how much more space I had for my travel necessaries). Your call on how much money you’re willing to spend on space. Look at different options. Just remember that “unlimited” is not your answer. For example, ~$4900 for 6~ hours in an angled lie flat (our Hong Kong to Phuket roundtrip in February) was a good deal. When you get business class, never, ever take it for granted. 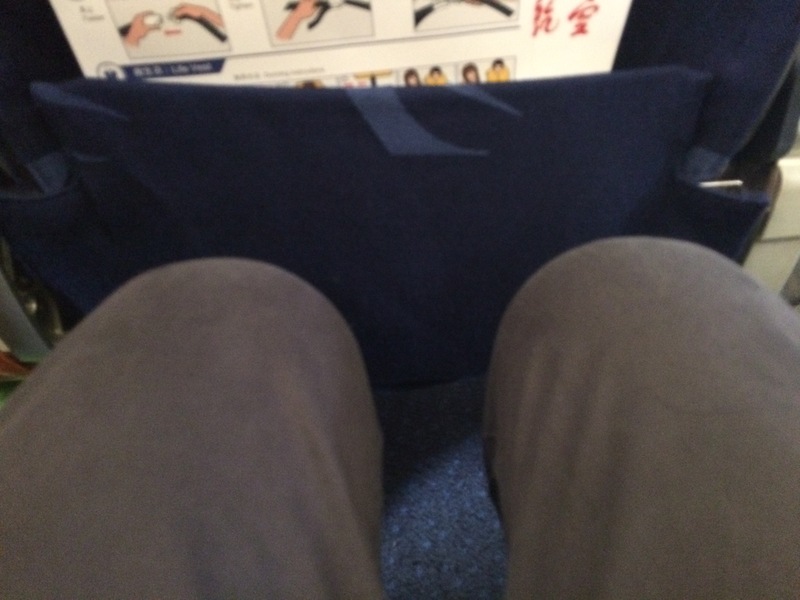 Be thankful you got yourself this far on a plane when half the world doesn’t even get to go further back. Just don’t not consider it if you’re on a longhaul and willing to get more space.